Descriptions Zoom Feed Aggregator is a one of premium blogger template, but now you can free download this template. this Aggregator theme design for reed reader style blogger blog's. if you have any blogger Syndication style blogger blog. this is a best theme for you. 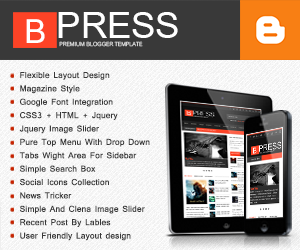 its 3 column style blogger template, Auto detect feed site favicon. its high user friendly quality blogger template.so finaly Zoom Feed Aggregator Blogger Template is a One of best design for feed site. Saya sudah bayar untuk beli template ini di web resminya lewat paypal. eh masak link donloadnya nggak datang datang samlai sekarang. Ke mana ya pemiliknya....?